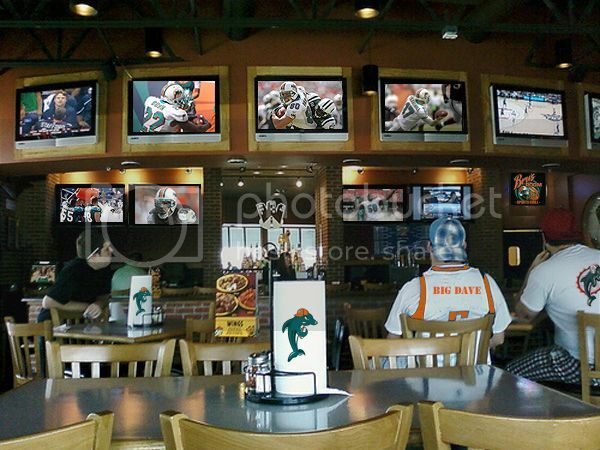 We hope that you will join us 1 pm Sunday (come sooner if you would like) for the Dolphins/Seahawks game. This is the first time in awhile that I have felt little, to no motivation in watching the game tomorrow. The team has took whatever passion I had left and tosses it in the crap man. I'll hopefully be there with yall tomorrow afternoon though man, cheering a couple or 3 good plays tomorrow lol. Pleasantly surprised Miami mounted a comeback after giving up that kick off return. Nice to see them back in the win column.